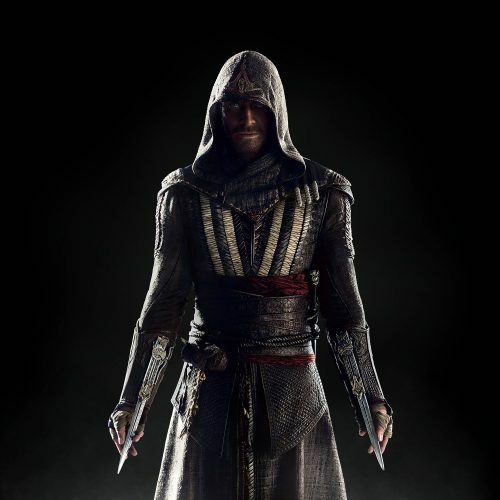 As I don’t play computer games, Assassin’s Creed doesn’t mean that much to me. However, this is a film based on a computer game. They don’t tend to do well or make any good points to the audience. This one on the other hand, may actually do quite well as the game has a good storyline and action. I don’t know how close to the game’s storyline this film is. Sneaking into UK cinemas December 21, 2016.